Our customer service team is here to help you every step of the way. If you have any questions or comments, email us through the form below. Please allow one business day for all responses. If you already have an account, log into your status page's secure note system to reach out to our tax experts. © 2008-2019 E-Lodge Taxation Services Australia Pty. 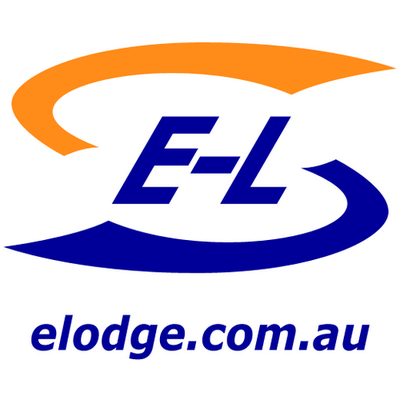 Ltd.
E-Lodge.com.au is owned by E-Lodge Taxation Services Australia Pty. Ltd., an accounting practice authorised by the Australian Tax Practitioners Board. ELodge.com.au (Elodge Taxation Services Australia Pty Ltd) is fully dedicated to protecting your personal information. We utilize the latest technology to ensure safety of all information entered on our site. Your privacy is our primary concern. You have complete control over who sees the information that is entered on our site. Every account that is created at ELodge is unique and password protected. ELodge facilities are monitored 24 hours a day by surveillance and security systems. Our online interface is secured by Geo Trust SSL Encryption to ensure that information will not be intercepted by potential hackers. ELodge servers are tested daily for potential weaknesses in our systems. All tax returns that are electronically lodged to the Australian Taxation Office are encrypted by the same technology used by Banks.